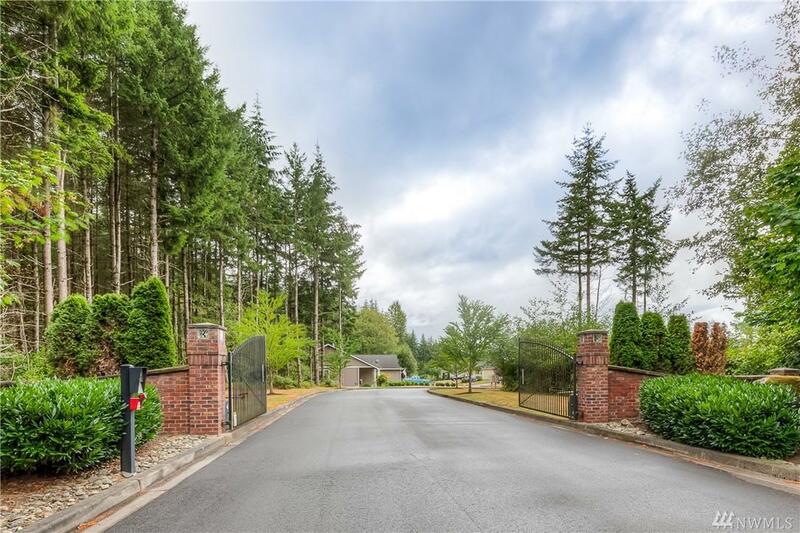 Sprawling rambler tucked away in gated community offers 4 bdrms & 3 full baths over 2100+ sq. 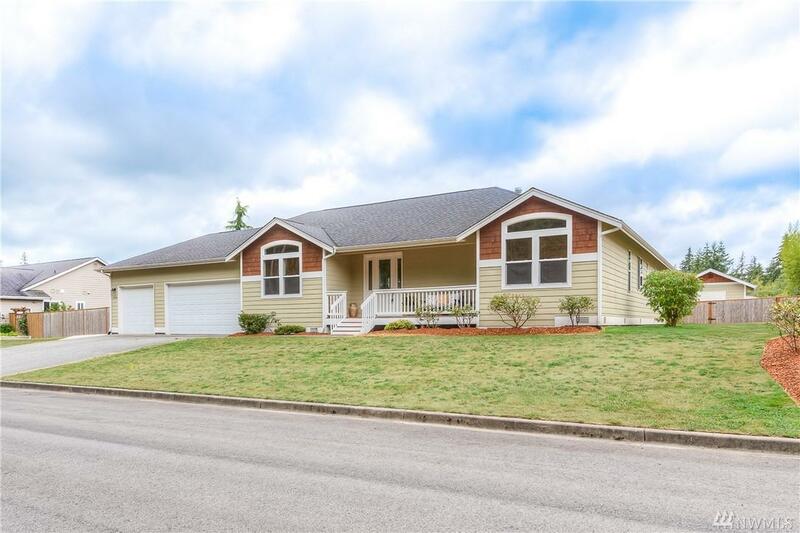 ft. Open floorplan features beautiful hardwood flooring, vaulted ceilings, & gas fireplace. Kitchen has tile counters, newer SS appliances & lg breakfast bar. 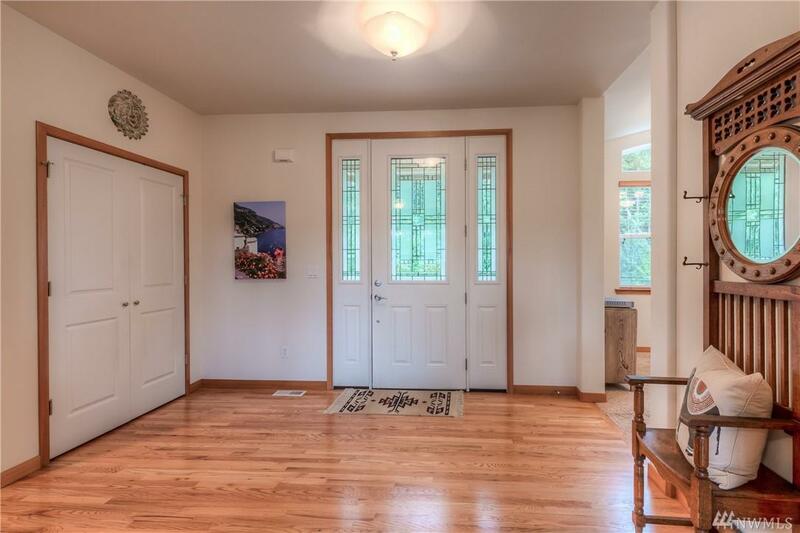 Generous Master w/ attached 5-piece bath + walk-in closet. 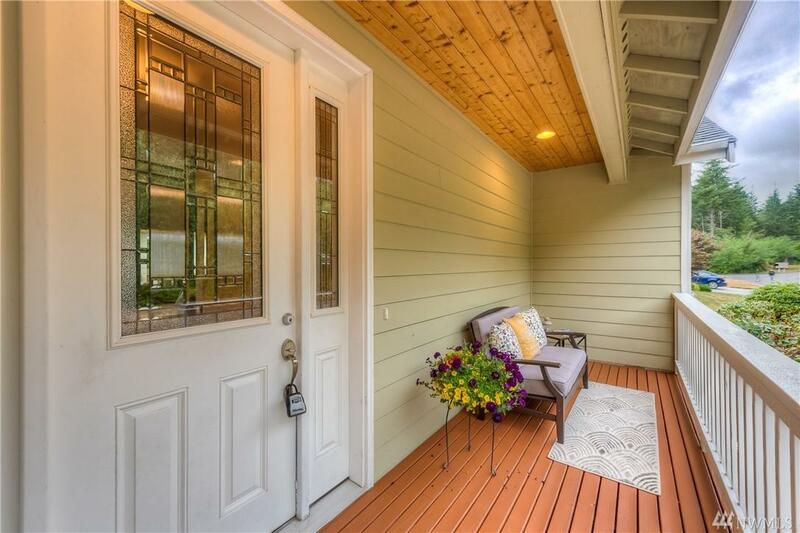 Enormous fully-fenced back yard includes patio w/ fire pit, huge deck w/ seating, sun awning and 12x 12 shed. Access ramp at side wing for wheelchair or scooter access to house.